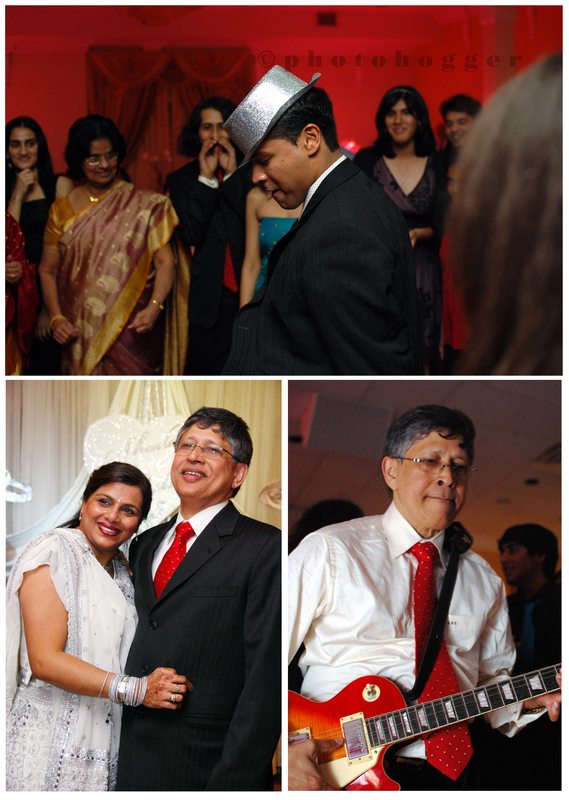 Photohogger was invited to shoot the 25th Anniversary of S & L which took place this past weekend at The New Jaasmin Banquet Hall in Markham; it was a wonderfully well organized event, which is always a pleasure for us to shoot. We had an absolute blast capturing all the special moments....but especially the DANCING!!! 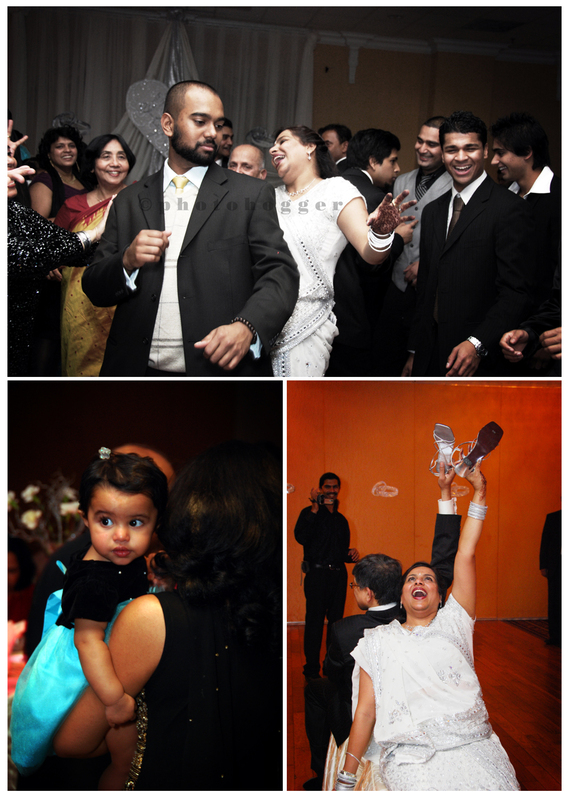 This family and their friends sure know how to have a good time on the dance floor! Thanks for having us capture your special day!